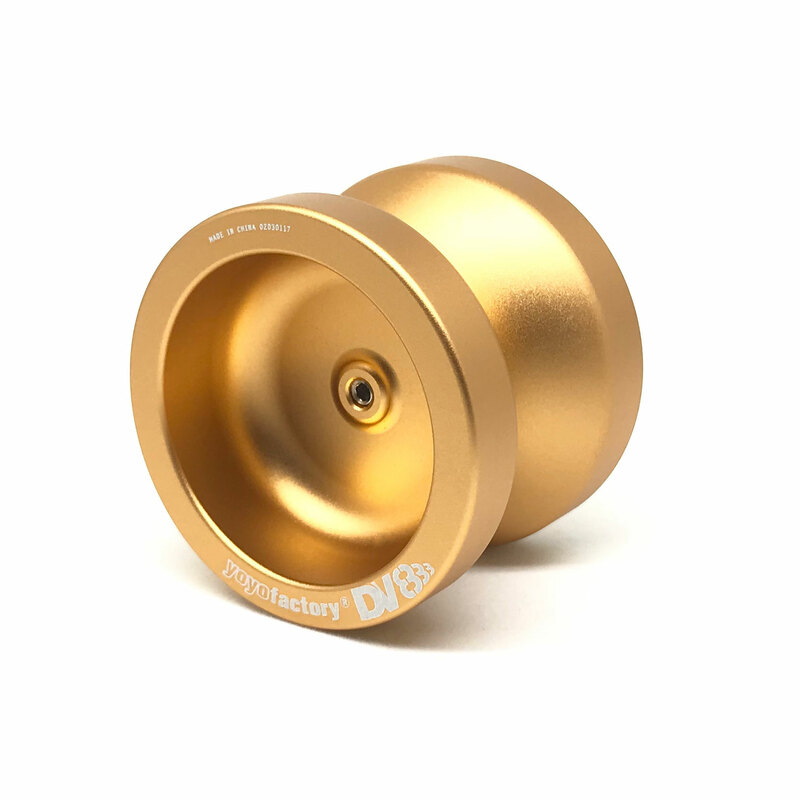 Beginners have always been drawn to the allure of full metal yo-yos, and the DV888 is an excellent choice for a new player looking for a premium throw. 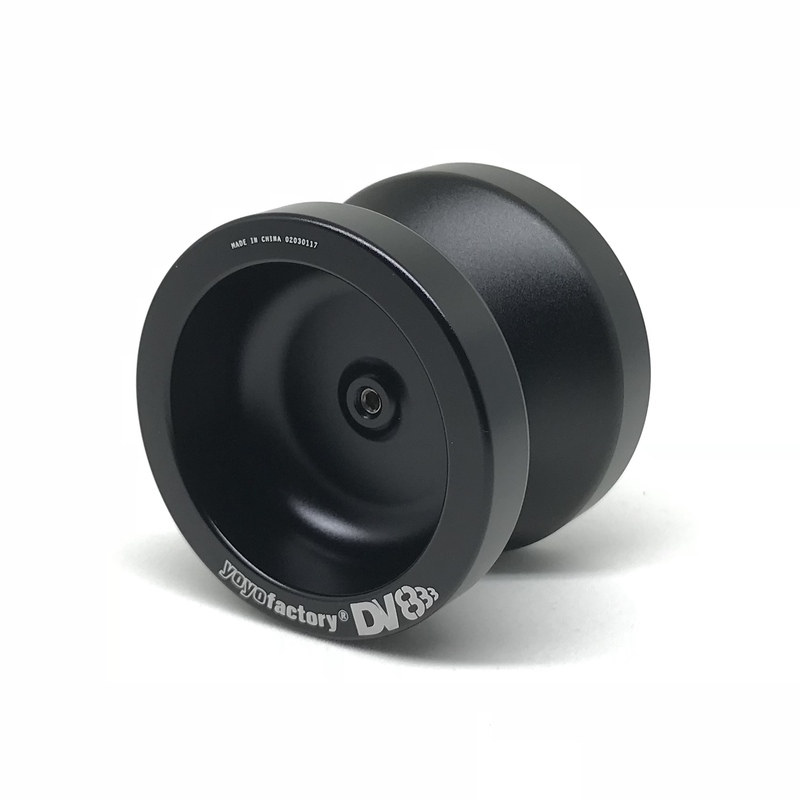 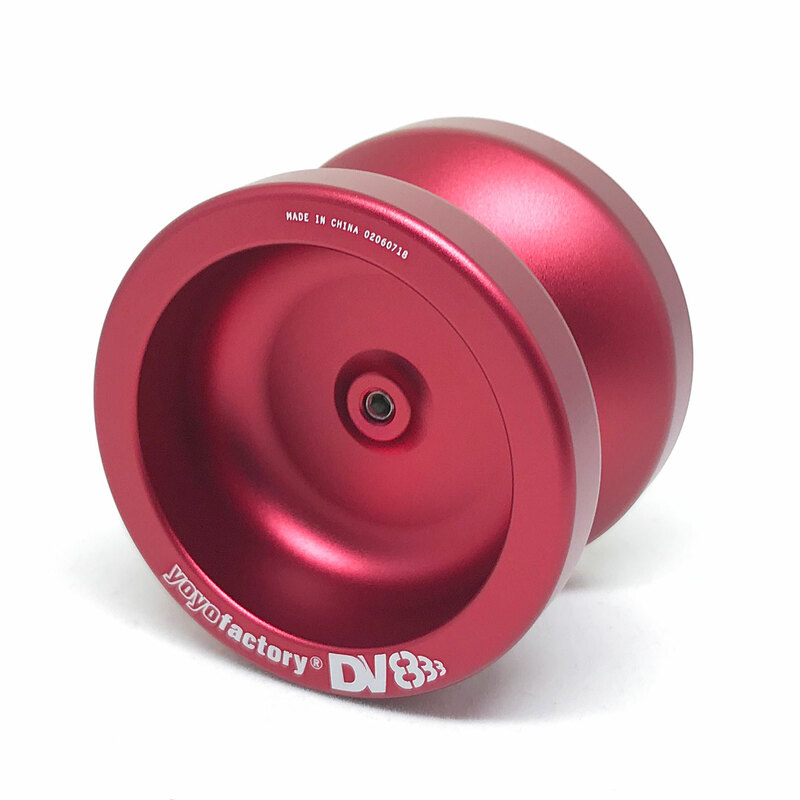 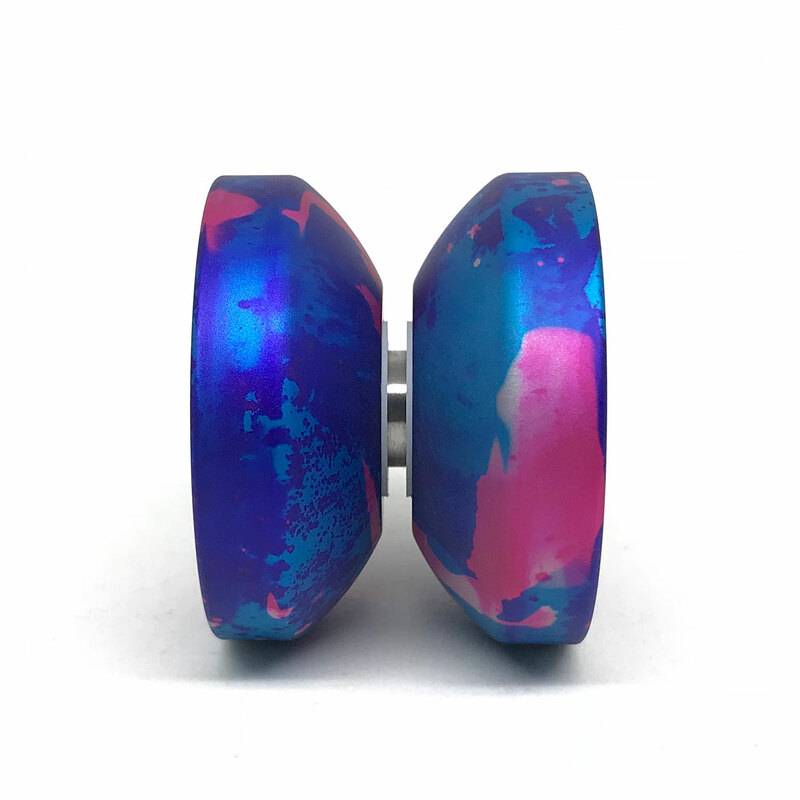 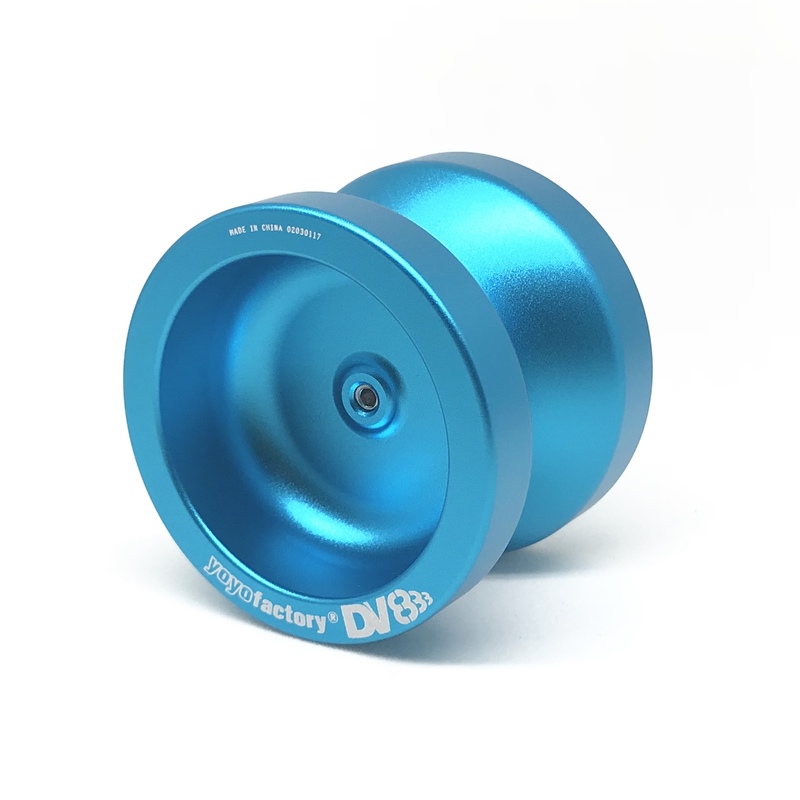 The DV888 maintains the high performance one would expect from any YYF yo-yo but responsive for new players. It is undersized to fit well in the hand, and is priced reasonably. When you are ready to take on advanced level tricks, just grab the upgrade kit (sold separately) and be underway on your unresponsive journey.